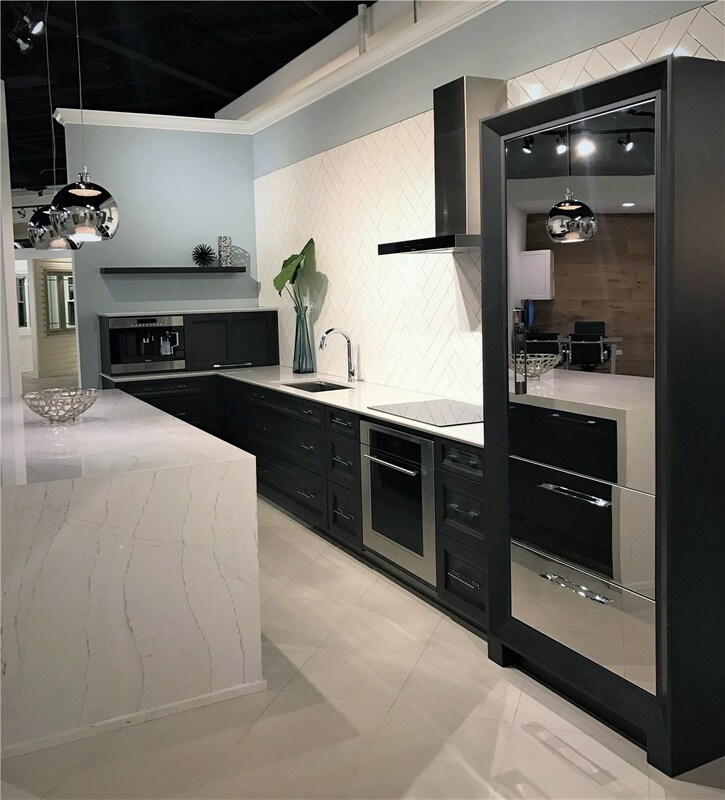 Our expansive showroom exhibits some of the most state-of-the-art home remodeling solutions in Greater Chicago and across the renovation industry. As a family-owned and operated business, HomeWerks looks forward to building lasting relationships with our customers. We want you to turn to us for your entire Orland Park home remodeling needs. 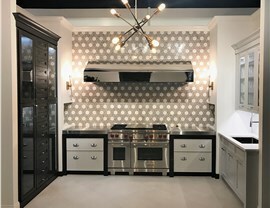 To view samples of our work, stop by our showroom in Orland Park. Our professional team of designers and builders can create unique rooms and homes for you. We provide both Orland Park home renovation, as well as new construction for homes, garages and outdoor storage sheds. 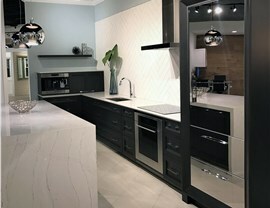 Orland Park Kitchen Remodeling - Choose flooring that will compliment your customized cabinets. Orland Park Bathroom Remodeling - If you have a small bathroom, get more storage space with a vanity. Orland Park Interior Remodeling - Bring the outside indoors or create a space filled with modern art. 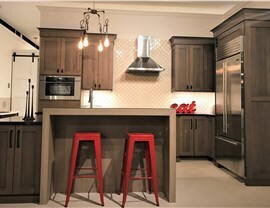 Our customers most often request a renovation of their kitchen or bath. We are happy to redesign a space that you spend so much of your time in. 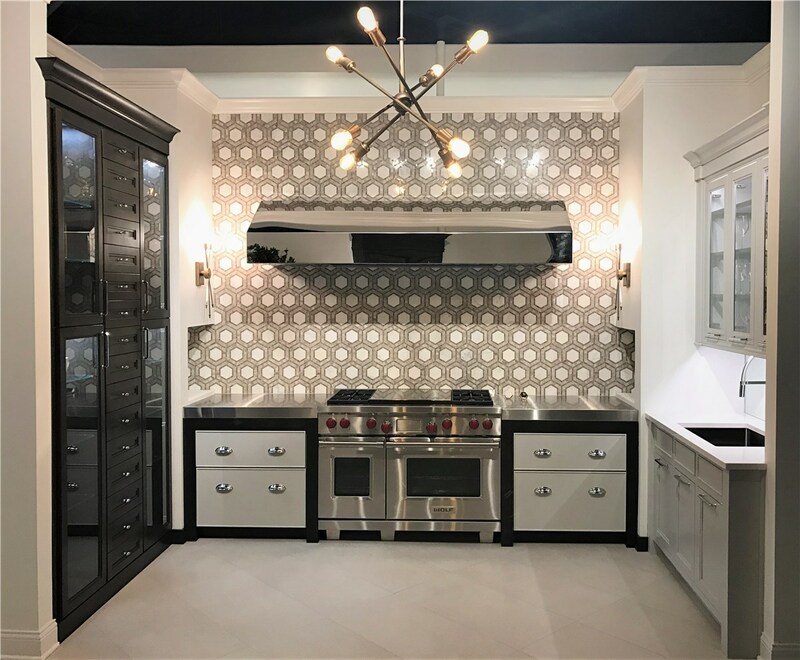 HomeWerks loves it when our customers say that they are actually happy at spending so much time cooking in a kitchen with improved functionality and aesthetics after their Orland Park kitchen remodel. We want you to be happy for years to come, which is why we use quality products with a long lifespan. 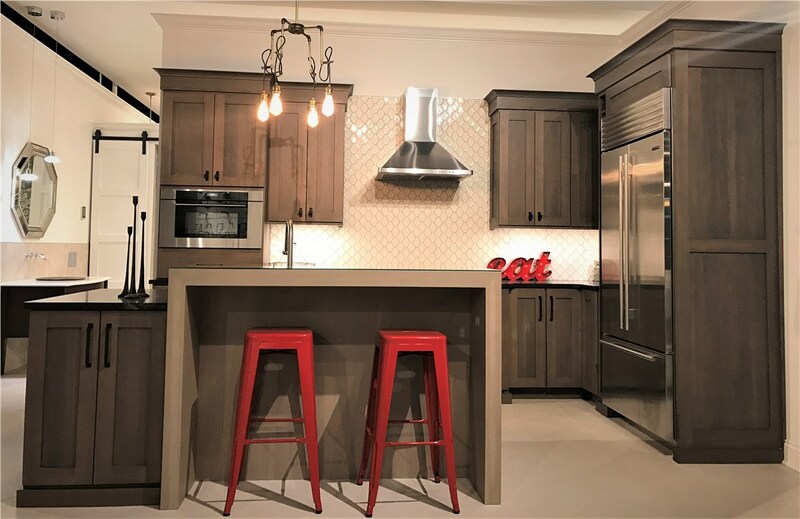 An Orland Park home renovation doesn't have to be expensive. For an affordable improvement to your home, pick one of the services offered by HomeWerks. For more information about Orland Park remodeling, give us a call today or schedule a free in-home consultation.